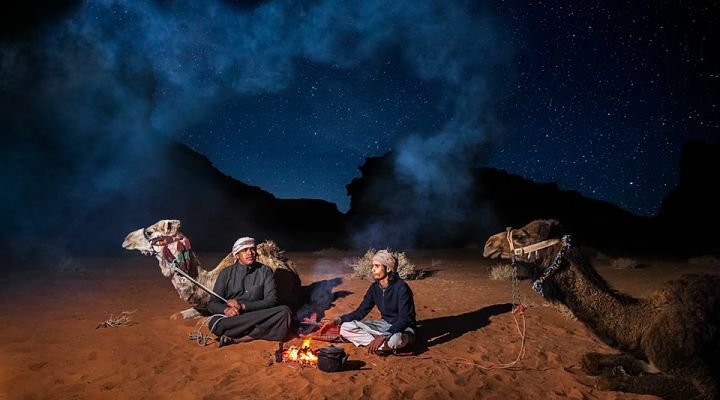 Welcome to Wadi Rum, the most spectacular desert scenery on earth. Its sweeping, desolate valleys of red and white sand dunes stretch for over 100km. 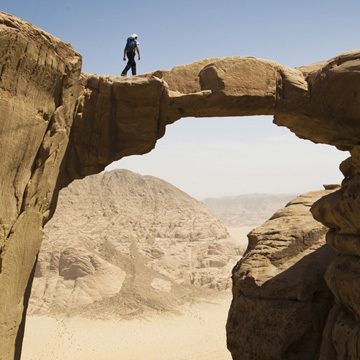 Bounded by towering jabaal, peaks smoothed and sculpted into striking sandstone domes. Our family has been here for centuries, and we know and love the desert like an old friend. 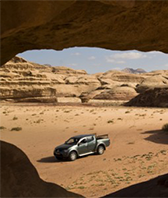 We offer a wide range of adventure excursions into the heart of Wadi Rum. 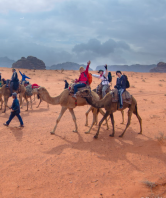 As well as carefully-designed jeep tours, camel treks, hiking and climbing, we offer fully-customizable tours designed by you. We’ll help, of course.